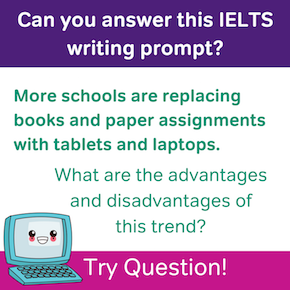 Home › About the IELTS Exam › IELTS Frequently Asked Questions › Is it Bad to Use “Unofficial” IELTS Prep Materials? 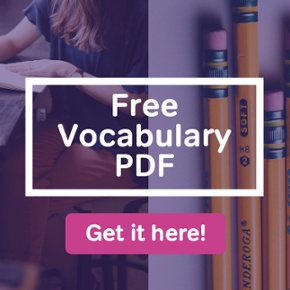 Is it best to use official IELTS prep materials? Absolutely! Is it bad to also use some unofficial materials? That depends. Before we take a closer look at unofficial IELTS prep, let’s talk about why official IELTS materials are so important. Who Makes Official IELTS Materials? Official IELTS Prep is any prep that is designed by the people who also make the real IELTS exam. 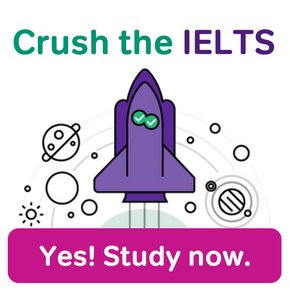 Although a number of organizations work together to design the IELTS, most official IELTS prep is made by one of two IELTS sponsors: Cambridge and the British Council. Where Can You Get Official IELTS Prep? You can find official IELTS practise and support in a few different forms. There’s the content on the four official IELTS websites. Then there are the Cambridge IELTS books. And last but not least, both Cambridge and the British Council make IELTS apps that you can use on your smart phone. Why is Official IELTS Prep so Valuable? 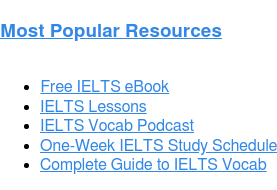 These materials are a very important part of your IELTS study plan, because official prep questions are the most similar to the real test. Unofficial IELTS prep isn’t necessarily bad, but it has a different role in your studies, compared to authentic IELTS content. Importantly, unofficial IELTS materials often have better answer explanations. This is a real contrast to official materials. The official IELTS websites and apps offer little or no explanation. Moreover, the quality of explanations in the official books is inconsistent. But many unofficial IELTS books and websites have thoughtful, in-depth answer explanations. Well designed unofficial IELTS questions will be fairly close to the real thing. You can use the unofficial materials as extra practise alongside the official stuff. The trick, of course, is to avoid any third-party prep that isn’t that much like the actual exam. The problem with unofficial IELTS materials is that sometimes they bad. Unofficial IELTS prep is no good if it doesn’t closely match the quality and format of the real exam and the official prep. There are a few ways to detect and avoid bad unofficial IELTS materials. Most obviously, you shouldn’t use any IELTS practise that is a lot different from the real thing. If the question format, vocabulary range, timing, etc… don’t match the official content, run away. You don’t want to waste your time on practice that won’t leave you test-ready. To check the quality of an unofficial IELTS source, you can also look at the qualifications of the author. 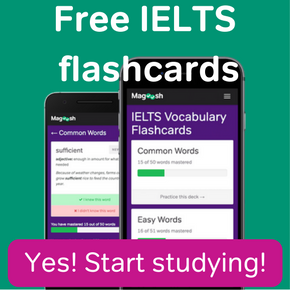 Here at Magoosh, for example, all of our IELTS experts have years of experience teaching the exam. And over at IELTS Liz (a website we really love), Liz Ferguson is an actual former IELTS examiner. Well-qualified authors like Liz and the Magoosh IELTS bloggers are able to make high quality IELTS prep that comes close to the real thing.